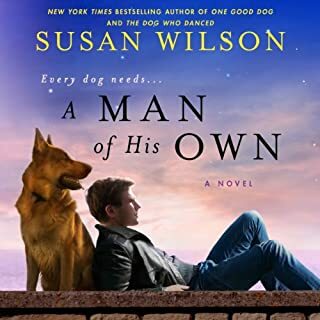 Fighting his shattering grief at the death of his K-9 partner killed in the line of duty, and a staggering loss of confidence from physical and psychic wounds of his own, Cooper Harrison is back where he started, where his father Bull was once known as the town drunk. Where his brother was a delinquent and bully. Where he's one of "those" Harrisons. Where Cooper must learn to forgive and, only then, heal. 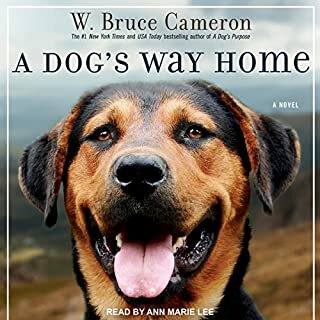 Heart warming story about the love for a dog and the love between family members wonderfully narrated. The story was a bit depressing, bad people doing bad things. The protagonist being depressed as well. Tho the ending was 5 stars all the way. Really redeemed the whole experience. 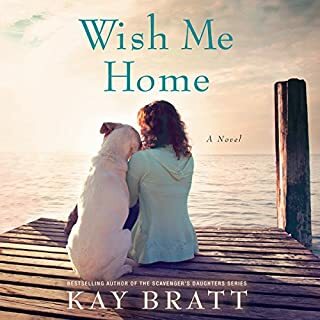 I really enjoyed this book it had a little bit of everything a sweet romance but that was not the main plot. it touched on the devastation of alcoholism that can cause so much grief in a family. The importance of the bond between ots owners and their incredible instincts and intelligence. I enjoyed it till the very last sentence. It was a light read with some important life issues. if your on the fence about it jump off and get it you won't be sorry you did. I didn't want this story to end. It's a wonderful listen. Great story and great narrator. what a marvelous story. not the ending I expected but still a great ending. superb! I will listen to this book repeatedly. I really liked this story and the narration was good. 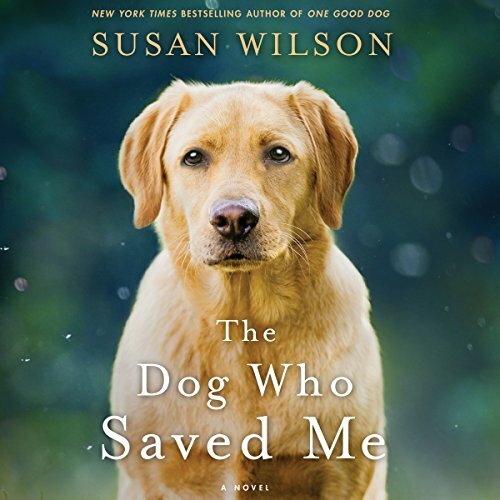 It covers a variety of emotions and how the characters handle loss and the grieving process. It is relatable to anyone who has ever lost a beloved partner. 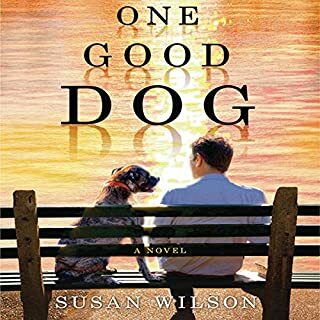 I liked this book but found myself wishing for more from the dog. She always captures dog's personalities so well. Loved this book. I read with a a paper copy and listened as well. 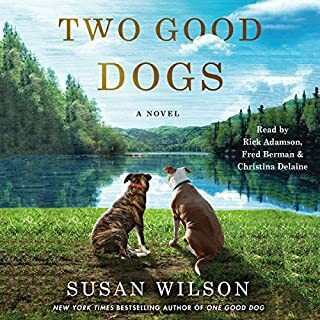 having more than one narrator was interesting because with telling the same story, each narrator had their own tone, giving the story more than one tone. 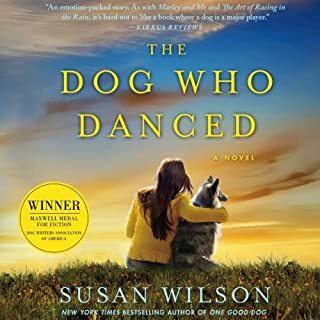 It's not so much my favorite moment as it's not really a moment, but all throughout the book, the dog is simply refereed to as the yellow dog. after all the time they spent together, Cooper never named the dog. He decided to let the eventual owner name him. When turned over to his New owner, that asked Cooper if he wanted to name the dog and Cooper still declined for great reason.